We all know there is no perfect kit. But you can get pretty close if you carefully consider your needs and options. 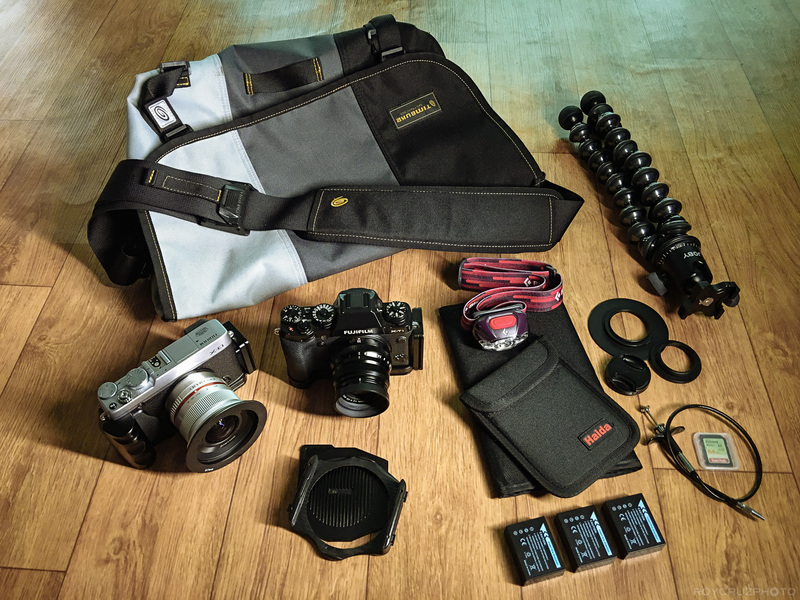 The search for your ideal photography kit can be a long and winding one. It can take lots of trial and error and quite a bit of money to find what works for you. 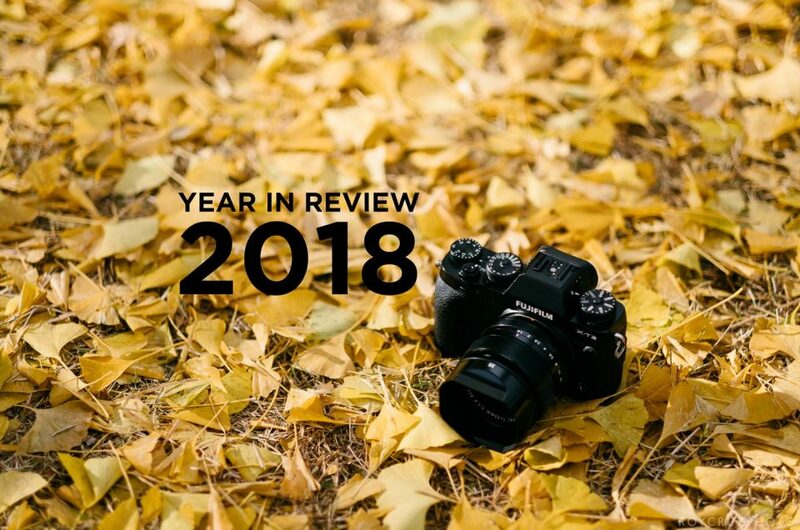 It has been no different for me, and I’ve gone through several iterations of my Fujifilm mirrorless setup. I’d like to share my current kit with you here, as well as the thought process behind it. Overall, I wanted something that would be good for the things I usually shoot. 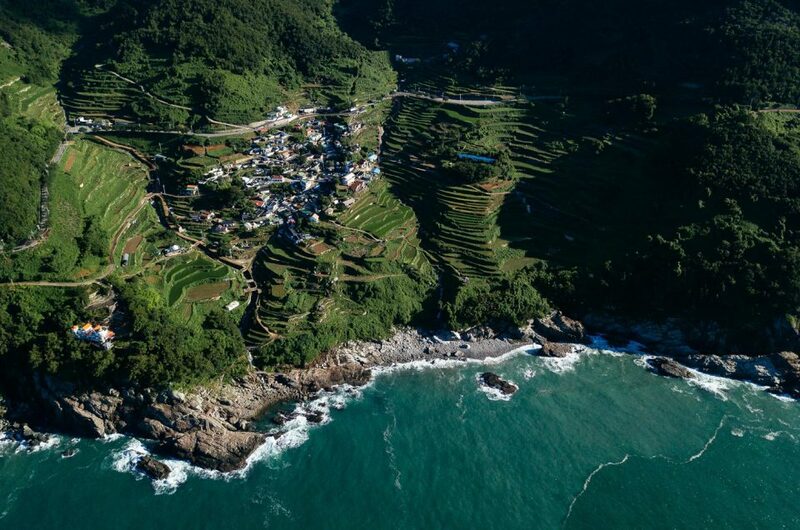 This includes landscape, travel, street, documentary, portraits, and food. I also wanted something that I could carry around easily every day. For me, the whole point of getting a small mirrorless kit was to be able to have a high-quality camera on me all the time so as not to miss photo opportunities that may come along. 1. Image quality – the lenses should be sharp and fast for low-light use. The camera body should produce clean images even at high ISO’s. 2. Weight – the gear should be light enough for easy travel and all-day use. 3. Versatility – the lenses should each offer distinct looks and useful focal lengths. 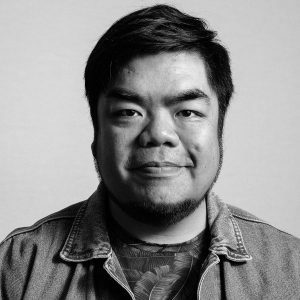 There should be versatility, but also simplicity. Don’t miss the shot because you couldn’t decide what lens to mount. 4. Efficiency – I should have quick access to my gear, spend less time changing lenses, quickly and easily mount the cameras on my tripod. The less physical steps between me and the shot, the better. 5. Redundancy/backup – if one camera breaks down, I can still keep shooting. 6. Long exposures – long exposures are very important to me, so I must have a tripod (or Gorillapod). 7. Budget – always a factor. Look for gear that will give you for bang for your buck. This is the kit I carry around 90% of the time. It’s light enough to walk around with all day, but still ticks all the checkboxes above. I’ve got the 18mm equivalent wide angle for landscapes and the 50mm equivalent for walk around and portraits. These two lenses have distinct looks and fields of view, and are sufficient for most of my travel and everyday shooting needs. The Gorillapod focus and Ballhead X enable long exposures, but sometimes you have to be creative about where you place it. It’s not a problem most of the time and the weight savings is worth the compromise in my opinion. This is the kit I took with me to Hong Kong and it performed beautifully. This is my “all day everyday” kit. This kit is a bit heavier, but more complete. Not terrible to walk around with, but it feels heavier after a bit of hiking. The “proper” tripod makes long exposures easy from anywhere. The Fujinon XF 60mm f/2.4’s 90mm equivalent length and macro ability are great for portraits, food photography, and even landscapes. It’s really not as bad as many people say it is, especially when mounted on the X-T1. This is the kit I carry when I know I’ll be doing portraits, products, etc. I also consider this my “on assignment” mirrorless kit. The bodies and lenses featured here were each around $300-$350 (some were second hand or on sale), except for the X-T1, which I got used for around $800. The total cost of all the cameras and bodies comes to around $2000, which isn’t bad for three fast, sharp lenses and 2 bodies. Skipping the higher-end body would make the kit even more affordable. I have fallen in love with messenger bags. I used to be all about backpacks, until I tried a proper messenger bag. They enable you to quickly get to your gear, so they’re great to shoot out of. 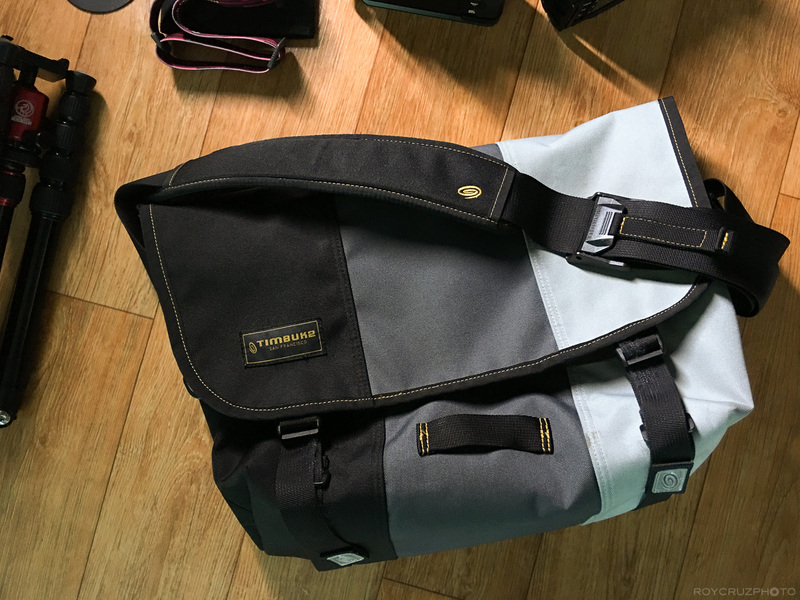 My particular bag, the Timbuk2 Classic Messenger, has an awesome double-loop cam buckle that lets you quickly tighten the strap and bring the bag closer to your body for long walks or riding a bike. Likewise, the cam buckle let’s you quickly loosen the strap and get to your gear. If you do choose to get the Timbuk2, be sure to get their camera insert or a 3rd-party one that fits. I love it when everything works together. It may seem like a simple, unimportant thing, but building my tripod mounting system around Arca-Swiss has made my life so much easier. I would recommend this for anyone who uses a tripod a lot. The first component is an Arca-Swiss compatible L-Plate for your camera. An L-plate stays on your camera permanently, eliminating eliminate the need to constantly attach and remove a tripod plate. It will also allow you to mount the camera in portrait orientation, which is great for panoramas. The L-plates I’ve tried are well-designed, sturdy, and give full access to the battery door. They are always attached and ready for tripod action. The second component is, of course, an Arca-Swiss compatible ball head for your tripod. Good thing is these are widely available, and you shouldn’t have trouble finding one that will suit your needs. 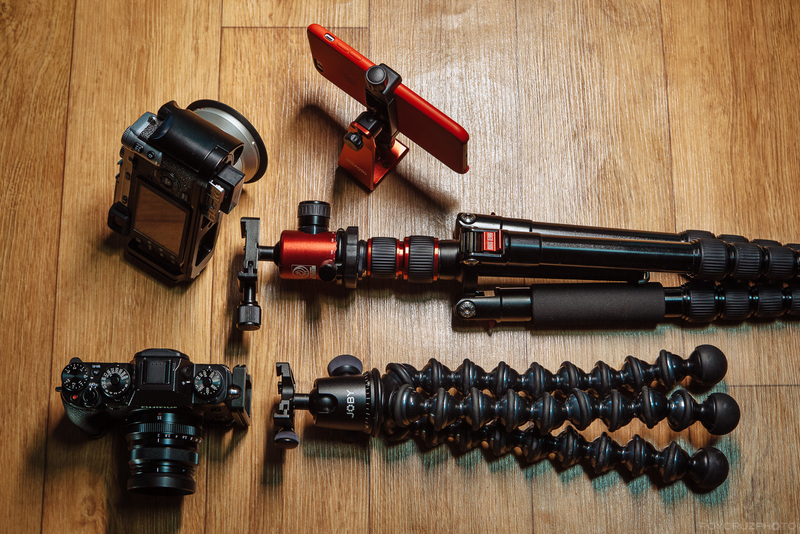 I was very happy when Joby came out with their baddest Gorillapod yet. The Gorillapod Focus is large and beefy, but still much lighter than any tripod. Coupled with the Arca-Swiss compatible Joby Ballhead X, it was a natural fit for my travel kit. Another cute addition to my kit is the MeFoto Sidekick 360 Plus (or just the Sidekick 360 for smaller phones). This cool little iPhone mount is Arca-Swiss compatible, which means I can mount my phone to either of my tripods for shooting video, time lapses, or broadcasting live on Facebook. Those who are familiar with me and my work know that the Fujifilm X100S was the camera that started it all. 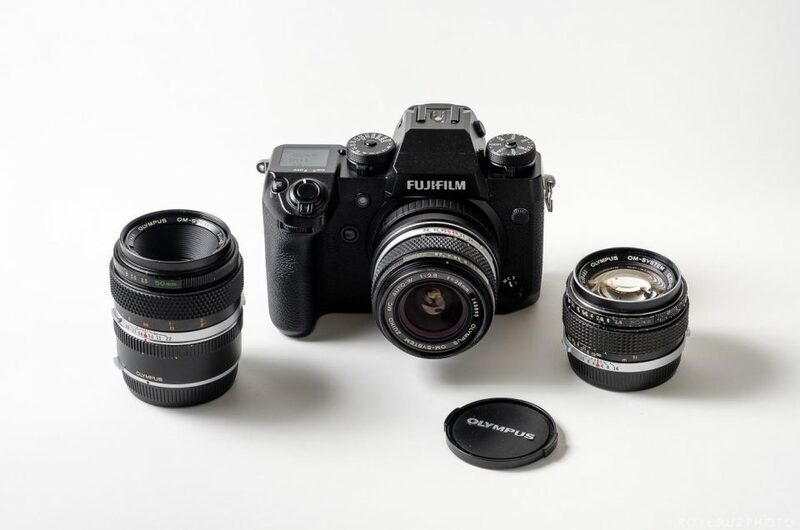 Like many, the X100S was the gateway drug that opened up the world of the Fuji X Series. I recently sold mine after 3 years. Why, you ask? I still stand by the opinion that it’s an awesome travel and landscape camera. The compact size, sweet 23mm compact lens, that SILENT leaf shutter, will all be greatly missed. But building a system and keeping the X100S seemed counter-intuitive to me. First of all, I had to carry two different kinds of batteries. They are small batteries, but the incompatibility kept on bugging my very slightly obsessive-compulsive mind. Secondly, I couldn’t swap lenses with it’s brothers. That reduced it’s utility as a backup body. This post is getting a bit long now, so I’ll stop here. I hope this helps some of you build your ideal setup. At the end of the day, no kit is perfect. But if you carefully consider your needs and options, you can build one that will suit your needs, while still being cost-effective. Making a list of needs like I did above may help as well. 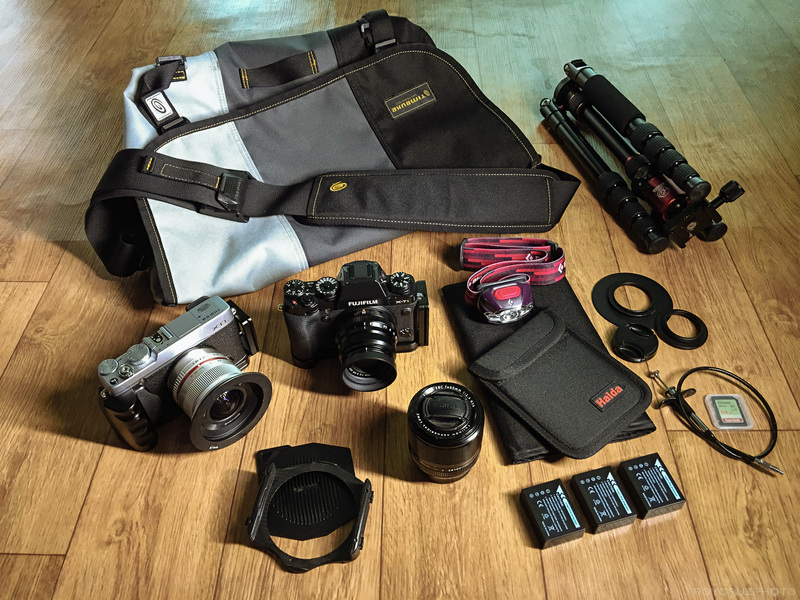 I’ll leave you today with my first “real” YouTube video, where I discuss what’s in my bag for a photography trip to Lohas, Daejeon, South Korea (I talk about the 3-Lens Tripod Kit). Hope you like it. Thanks for reading and see you next time! *As always, I used Amazon affiliate links to show you some of the gear I talk about here. Not only is this a very quick and easy way to show you details about the item, but clicking and buying using the links also helps out this site at no extra cost to you! Thanks guys! Thanks for sharing. I add the 90mm for occasional portrait/telephoto use and a 16mm extension tube. I use the 12mm Zeiss Tout lens and also take the little Fuji popup flash for the X-T1. In my case I have the 35mm f/1.4 as I see no reason to swap out for the f/2 WR version.